You will be missed everyday and you were loved greatly! Saddlefit 4 Life Course Week Coming December 2014!! 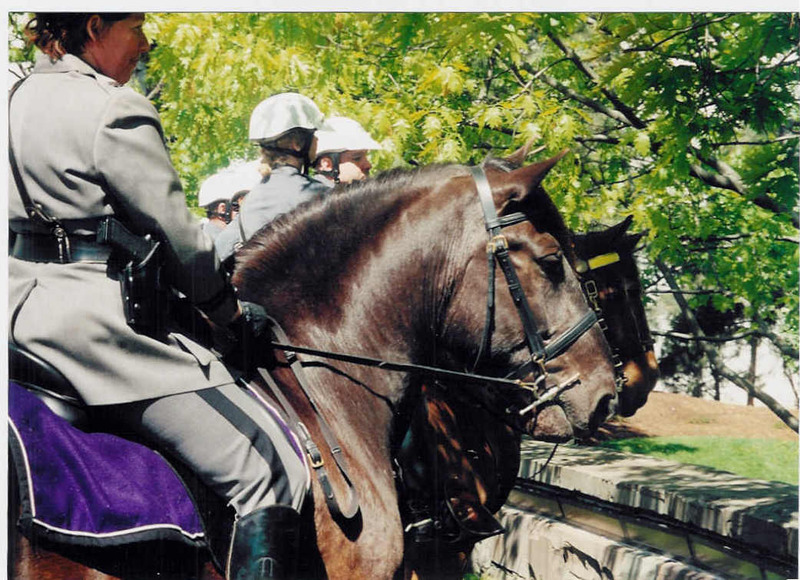 Equine Protection at what cost? Am I protected? 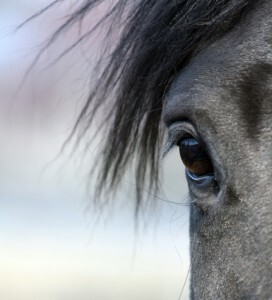 Each year riders, trainers, and horse owners spend fortunes (literally) on veterinary attention, farrier work, pharmaceuticals, supplements, and physical therapies, all in an attempt to keep their horses healthy, sound, and performing their best. They invest time and money in finding their own boots, breeches, helmets, and chaps to ensure what they wear in the saddle is safe, comfortable, flattering, and right for the job at hand. 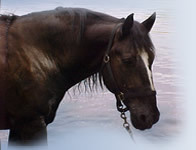 And yet still many balk at thoroughly understanding and examining the most basic and fundamental means of connection with the horse in most equestrian sports: the saddle. Master saddler and saddle ergonomist Jochen Schleese says it is time to think intelligently about saddle choice and saddle fit for both horse and rider. 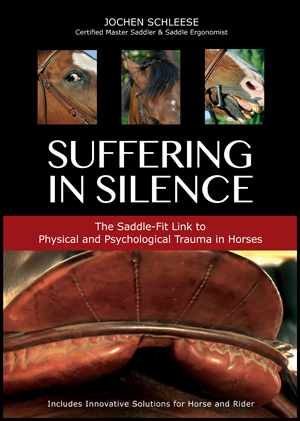 In his new book, SUFFERING IN SILENCE: THE SADDLE-FIT LINK TO PHYSICAL AND PSYCHOLOGICAL TRAUMA IN HORSES, Schleese calls on all those involved in caring for and working with horses—riders, trainers, veterinarians, farriers, saddle fitters—to not only educate themselves in terms of the detrimental impact of poor saddle fit, but to also find a way to work cooperatively together toward a better and brighter future for the horse. 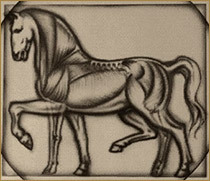 • Accommodated each horse’s unique conformation and natural asymmetry? • Were built for the differing anatomy of men and women? The answers to all these questions and more are in Jochen Schleese’s new book SUFFERING IN SILENCE, available now from Trafalgar Square Books at www.HorseandRiderBooks.com. We’re happy to announce the long-awaited launch of our new web site! Please bookmark us and stay tuned – new announcements and events will be posted soon!